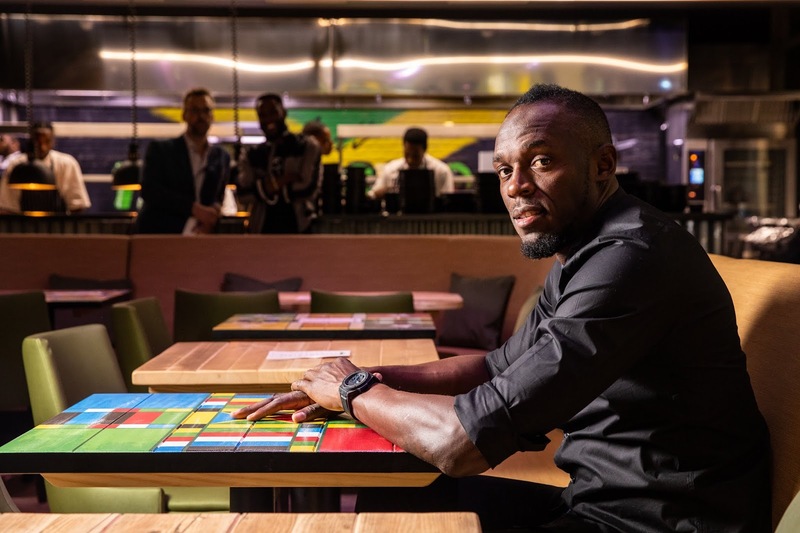 Usain Bolt is known across the world as the fastest human being ever but if his latest venture goes according to plan, he might also become the man behind a global chain of restaurants. 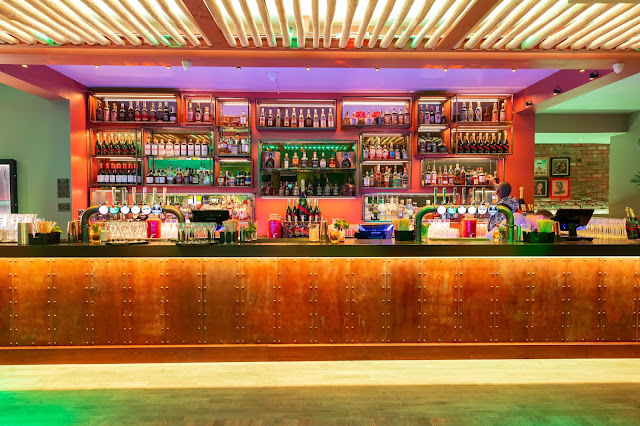 On Wednesday, 14 November, he officially opened Tracks and Record , the London incarnation of his famous restaurant that has been delighting customers in Kingston, Ocho Rios and Montego Bay for the last 7 years. Located a short walk from London's Liverpool Street station, Tracks and records is a Jamaican-inspired restaurant, bar and lounge that offers an authentic slice of Jamaica in the heart of the city. The restaurant will offer some of Bolt's favourite dishes, such as jerk chicken and jerk pork, saltfish fritters and coconut and cassava prawns. Signature Jamaican cocktails such as Reggae Rum Punch, Mama Breeze and Sorrel Smash will also be available. 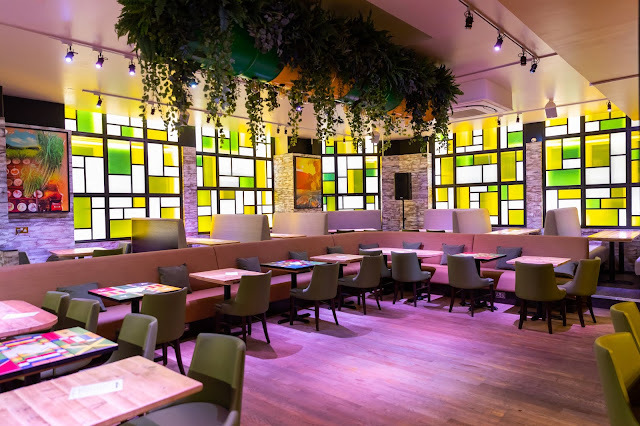 The restaurant's interior has also been created with Bolt's style in mind - including a slick bar that features over 100 Jamaican rums, modern wall art and exclusive Bolt memorabilia. According to Bolt, “It’s great to come back and see the final results of Tracks and Records London - it’s amazing! Now London can experience real Jamaican vibes and a taste of my home. The basement with lounge, bar and live DJ’s has been a great addition to the concept here”. Guests at the launch event included Hollywood A-lister, Idris Elba, footballers Leon Bailey and Michail Antonio, as well as singer-songwriter, Emeli Sande, who partied well into the night, sipping on rum cocktails in the unique Jamaican party atmosphere. Tracks & Records London will be the first of 15 sites to open across the UK over the next 10 years.